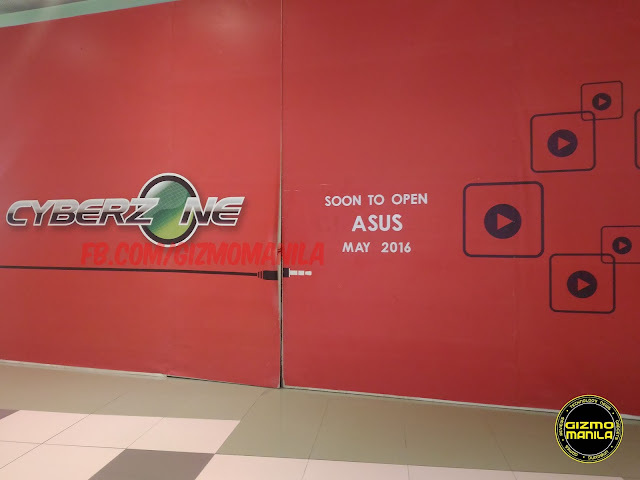 Asus Philippines, one of the top Tech giants in the country will soon to open its newest concept store at the Cyberzone of SM Mall Of Asia. 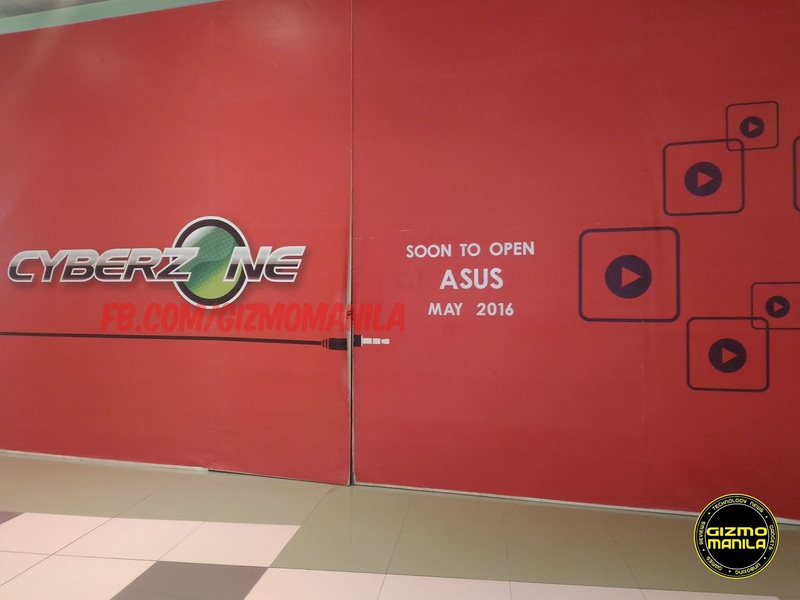 It will open this may, A wide range of Asus products such as smartphone, Pc peripherals and laptop will featured in the store. Cyberzone is located at the East side of the Mall, 2nd floor of SM Hypermarket. For more news about Asus PH follow them at fb.com/AsusPH or visit Asus.com/ph.